The vanlife is limited on space and personal belongings need to be deemed essential. 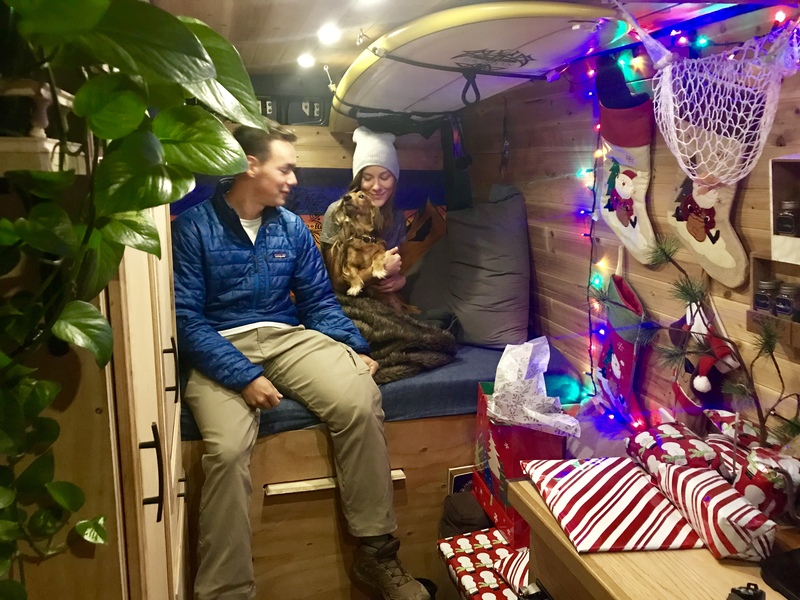 So what do you buy a van dweller during the Holidays? Glad you asked.